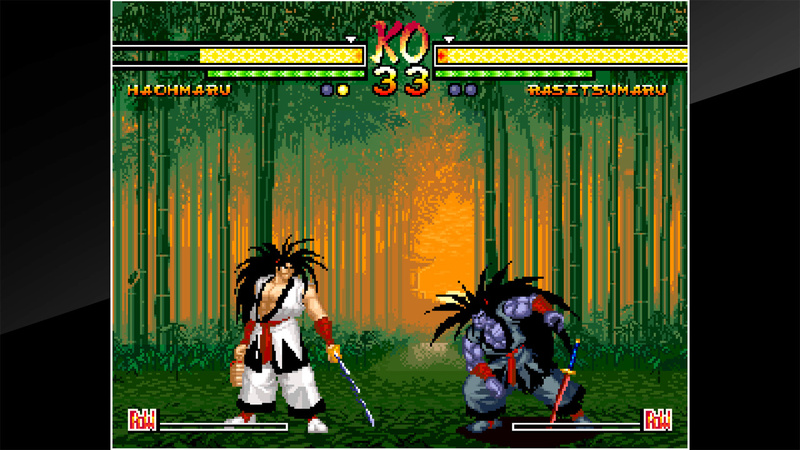 Reveal the road ahead of you with your blade! 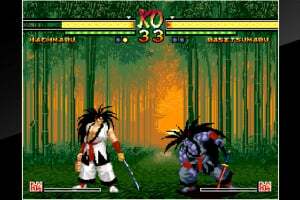 Does the way of Bushido or carnage lie ahead? 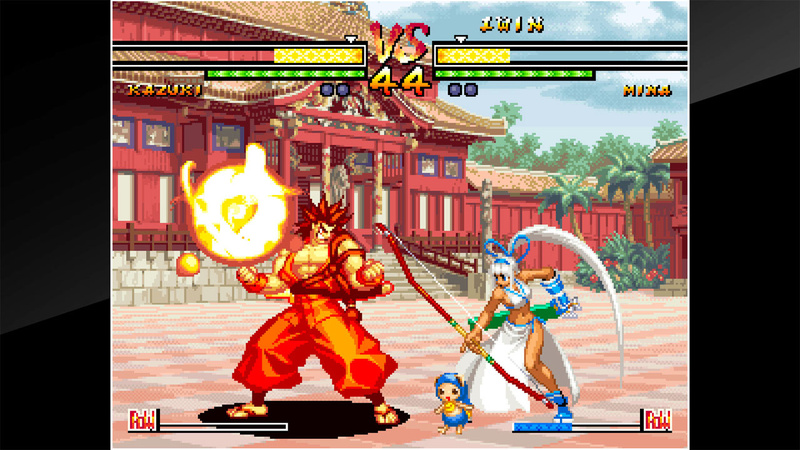 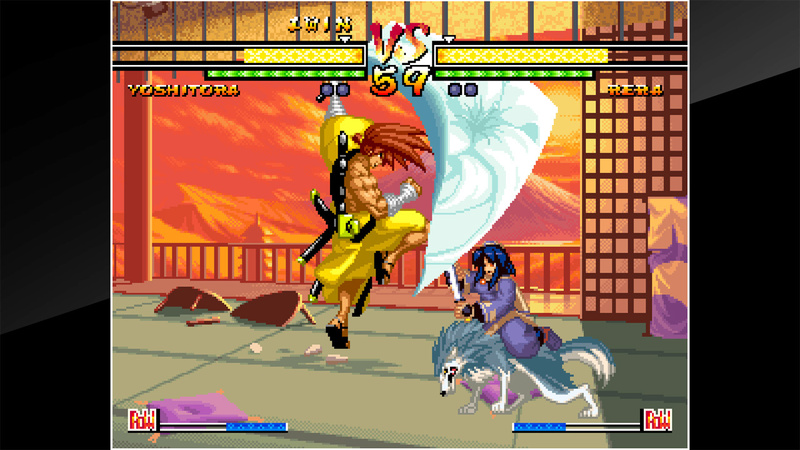 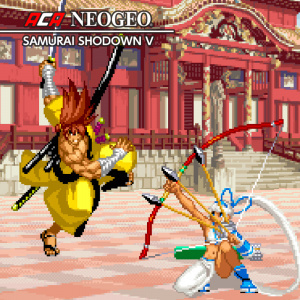 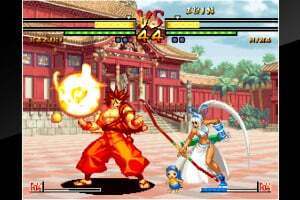 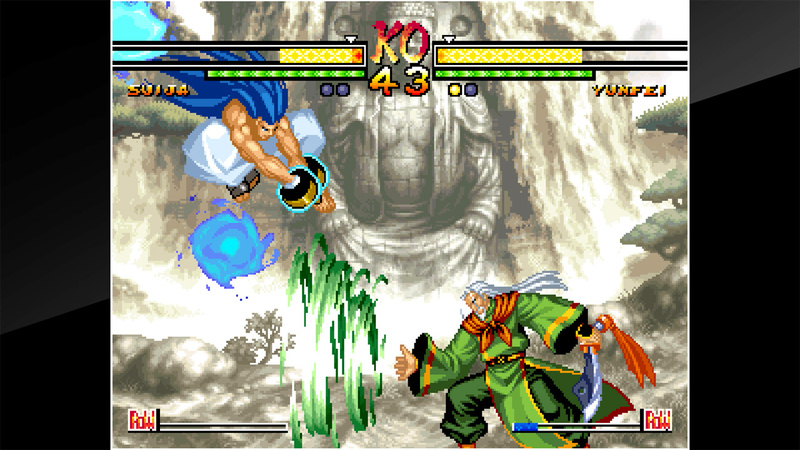 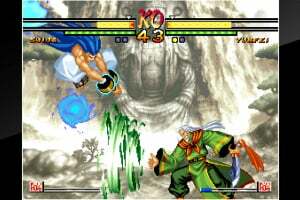 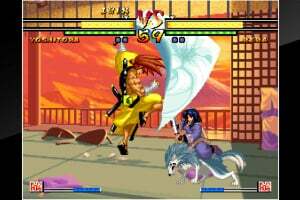 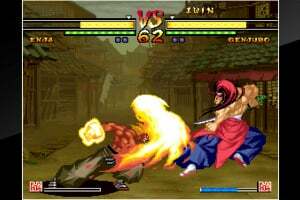 "SAMURAI SHODOWN V" is a fighting game released by SNK in 2003. 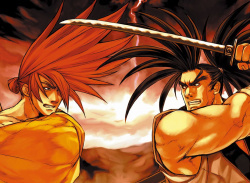 Yoshitora Tokugawa, Mina Majikina and more join the cast of twenty-four warriors. 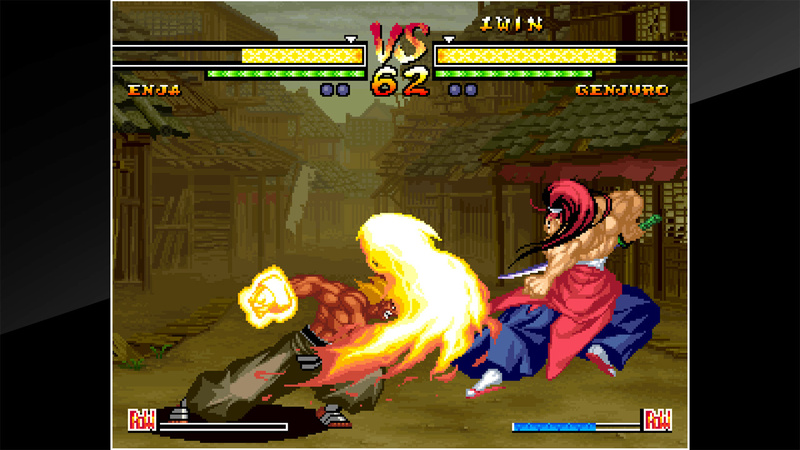 New systems available include the Sword Gauge and Concentration One, for even more sword-swinging action.